CRYTC is pleased to present a lecture by Dr. Debra Dudek, Lecturer in the School of English Literatures, Philosophy and Languages at the University of Wollongong, Australia. Dr. Dudek will be delivering a lecture entitled, “No Man on The Island: Emotions, Ethics, and the Politics of Recognition,” on December 10, 2010. This event will take place from 1:30PM – 3:00PM in 2M70. This talk focuses on how representations of displacement present young readers with ethical dilemmas relating to displaced beings as objects of fear and compassion and as triggers to social justice. Narratives which work overtly to encourage an ethical action often rely on an emotional engagement with–or a compassionate response to–the story and/or with a particular character. 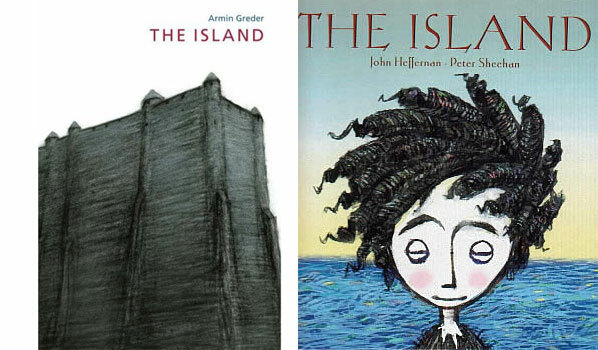 In two recent picture books both titled The Island, readers bear witness to unethical behaviour by a group, behaviour that is offset by the compassionate actions of an individual. In these narratives, readers both recognize themselves and acknowledge others, which leads to an understanding of how the ethical actions of an individual can challenge group belief systems. These two picture books exemplify a growing body of literature for young people that demonstrates the importance of recognizing emotional engagement as a key component of ethical action.